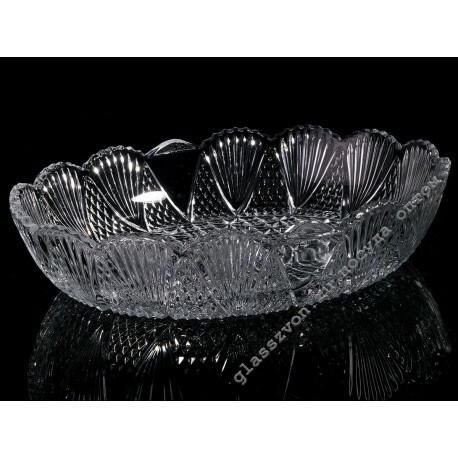 "The classic oval salad bowl has a presentable appearance and high manufacturing quality. 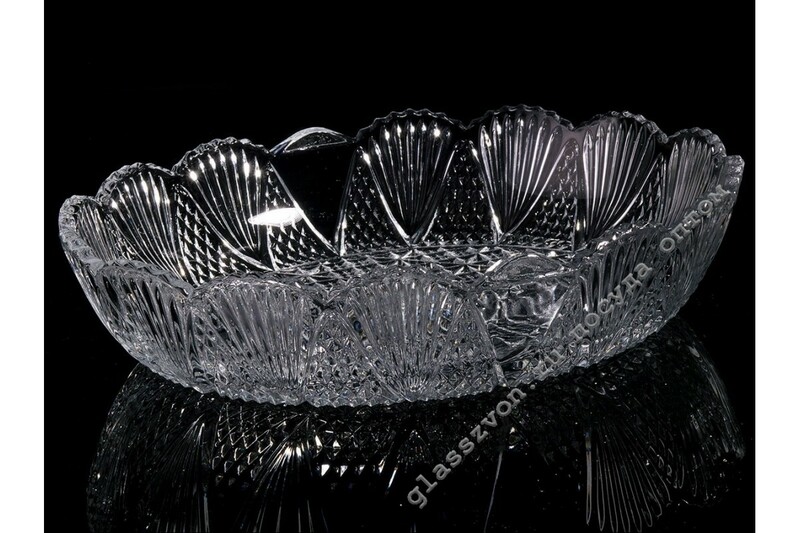 Popular among cafes and restaurants, Iranian glass, the dishes from which is not inferior to the crystal by its grace, has been used in manufacturing for many decades, preserving the relevance and relevance of the market. On our website, Iranian dishes and salad bowls are sold at the best price, thanks to direct supplies from the manufacturer. Quality dishes from Iran, which can be purchased in large or small batches, will be an excellent addition to your product range. "